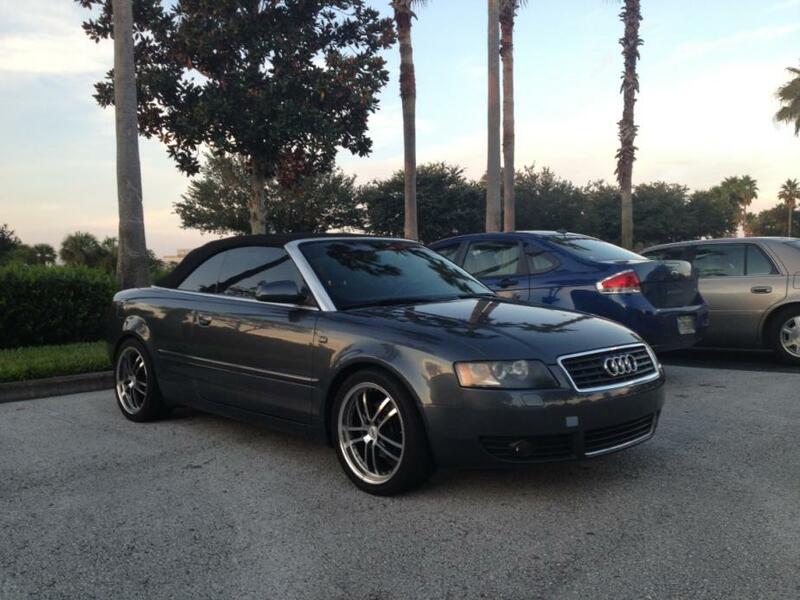 I just purchased a 2006 Audi A4 convertible and the headlights are pretty ugly compared to the modern day Audis so I'm in search of some nice LED headlights for my new vehicle. I can't seem to find them anywhere because the 2006 A4 LEDs don't fit the convertible version of the vehicle. Does anyone have any experience and have a link?? Thanks!! !